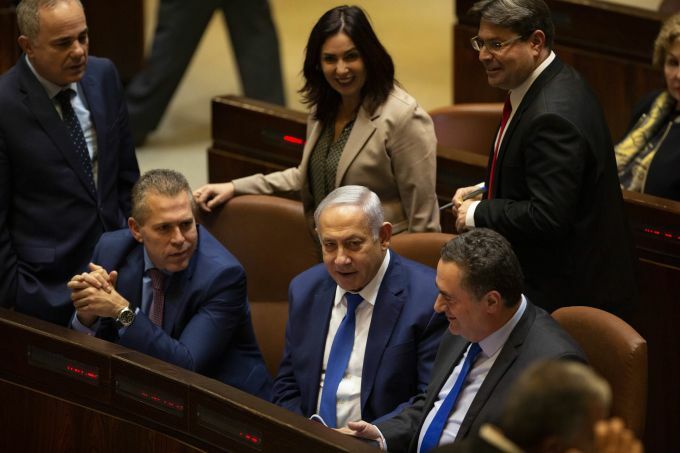 Jerusalem: Israeli Prime Minister Benjamin Netanyahu, center, speaks with Israeli Minister of Transportation Yisrael Katz right, Israeli sports and culture minister Miri Regev center, Israeli Public Security Minister Gilad Erdan left, and Israeli Minister of Science and Technology Ofir Akunis following a vote at the Knesset, Israel's parliament in Jerusalem, Wednesday, Dec. 26, 2018. As snap elections were called in Israel, Netanyahu emerged as the overwhelming early front-runner with rivals and commentators alike pinning their primary hopes of unseating him on a potential corruption indictment. 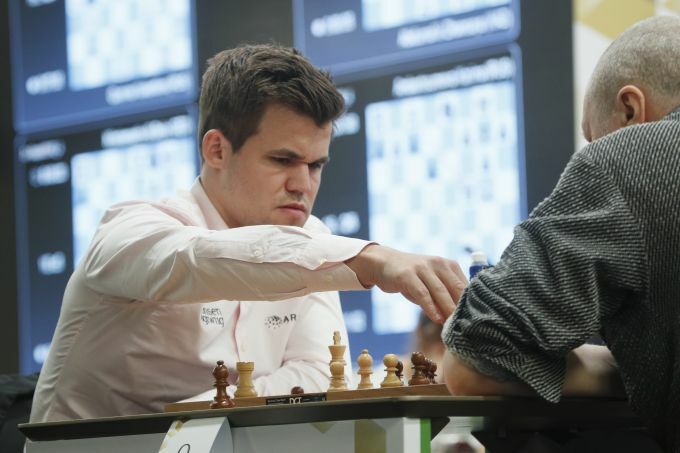 St. Petersburg: Chess World Champion Magnus Carlsen, left, from Norway holds a figure during a game of chess against Russia's Nikolai Vlassov, right, during the World Rapid and Blitz Chess Championships in St. Petersburg, Russia, Wednesday, Dec. 26, 2018. 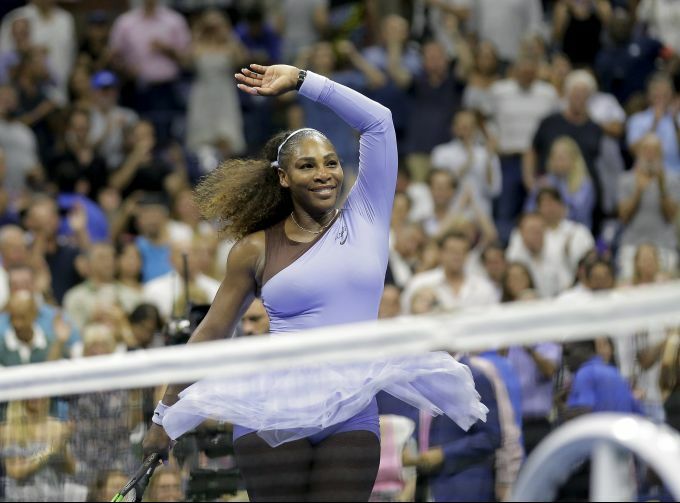 New York: FILE - In this Sept. 6, 2018, file photo, Serena Williams celebrates after defeating Anastasija Sevastova, of Latvia, during the semifinals of the U.S. Open tennis tournament, in New York. Serena Williams was named The Associated Press Female Athlete of the Year on Wednesday, Dec. 26, 2018. 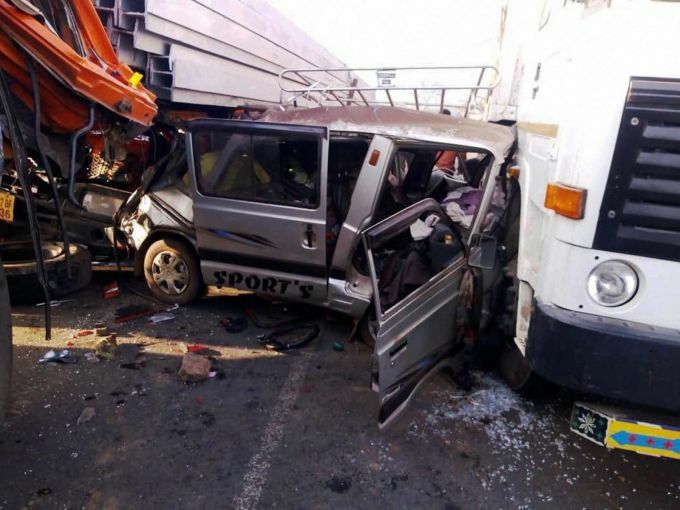 Ramgarh: Mangled remains of the vehicles after an accident at Chutupalu valley in Ramgarh district of Jharkhand, Wednesday, December 26, 2018. 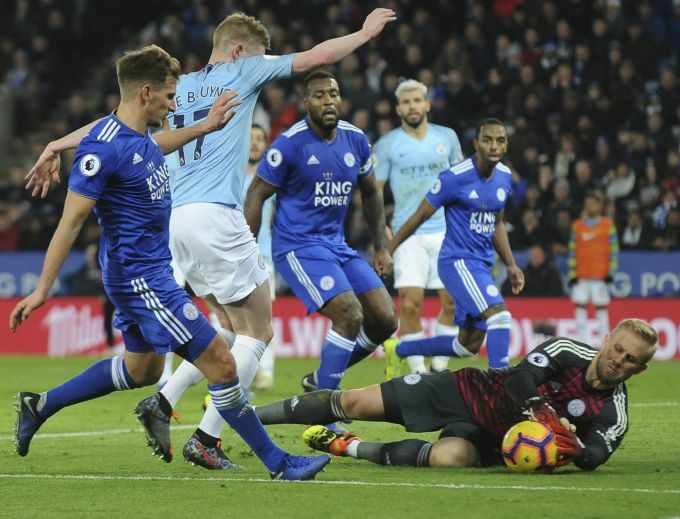 Leicester: Leicester's Kasper Schmeichel makes a save ahead of Manchester City's Kevin De Bruyne during the English Premier League soccer match between Leicester City and Manchester City at the King Power Stadium in Leicester, England, Wednesday, Dec. 26, 2018.